Take the A684 towards Sedbergh. 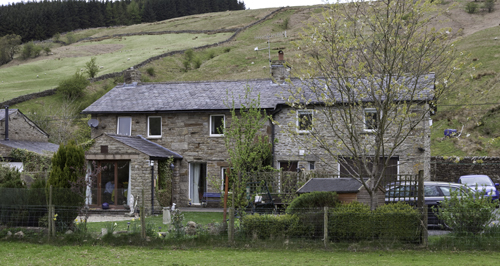 After 7 miles, you will go through Sedbergh and take a right-hand turning – signposted Garsdale & Hawes A684. Follow this road for 5 miles, going through Garsdale. The Old Joinery is situated on the right-hand side, opposite a white house, called Banks Farm. 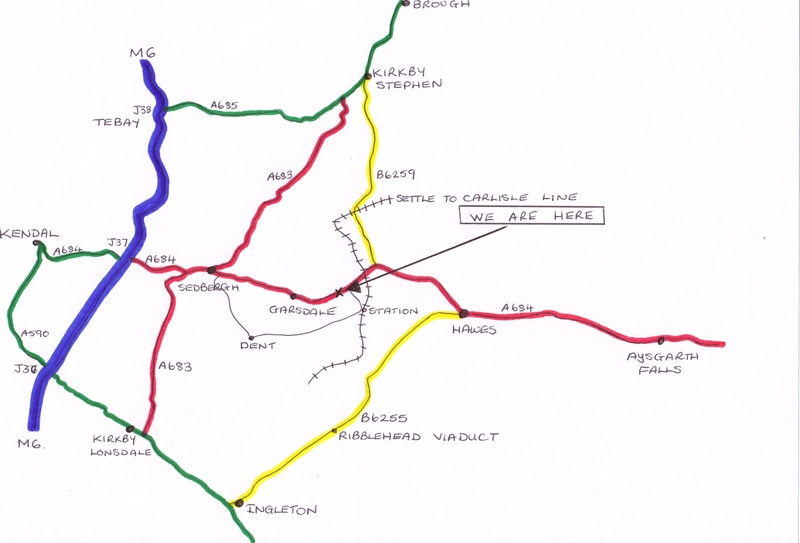 Take the A684 to Garsdale & Sedbergh. Continue along the A684 for about 9 miles. The Old Joinery is situated on the left-hand side, approximately 200 yards before the Garsdale sign. Look out for the B&B sign!